While we gain knowledge through study and insight through meditation, application is the practical implementation of Biblical precepts into our everyday lives. “Little” violations of the Word of God today will have major implications and consequences later in life. Where do we need to recalculate? The booklet Pastor Mike references and reads from in this sermon is a short booklet he wrote called Moral Discernment. It is available for free on iTunes – click here to download it. 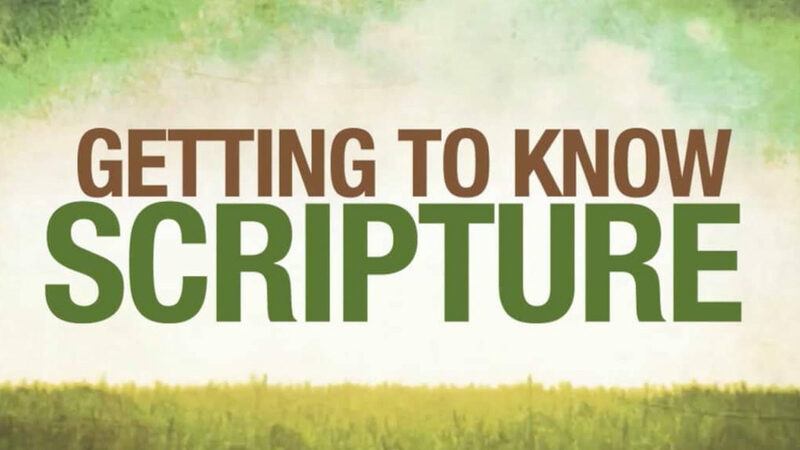 In last week's questions, groups were encouraged to pick a portion of Scripture to meditate on. Take some time to share any below-the-surface insights with each other. If you were to give a one-sentence synopsis of this message, what would it be? Are you where you thought you'd be in life? Can you identify any key decisions you made that brought you to where you are today? Read and discuss James 1:19-25. What do these verses tell us about the nature of man? What do you observe about the nature of God? What encouragements or warnings do you see here in terms of obeying/applying the Word of God? What does it mean to take inventory of your life? Why is that important? Consider the most important relationships in your life. When was the last time you took inventory? What do you need to do to check the inventory of those relationships? Consider your entertainment habits. When did you last take inventory in this area? What changes might you need to implement? Are there any "mundane" areas of your life where you have heard but not applied the Word of God? How do “little” violations of God’s Law add up over time? Are there any other areas of your life that need "recalculating" – practical application of the biblical principles you are already aware of? Spend some time in prayer for this with your small group.